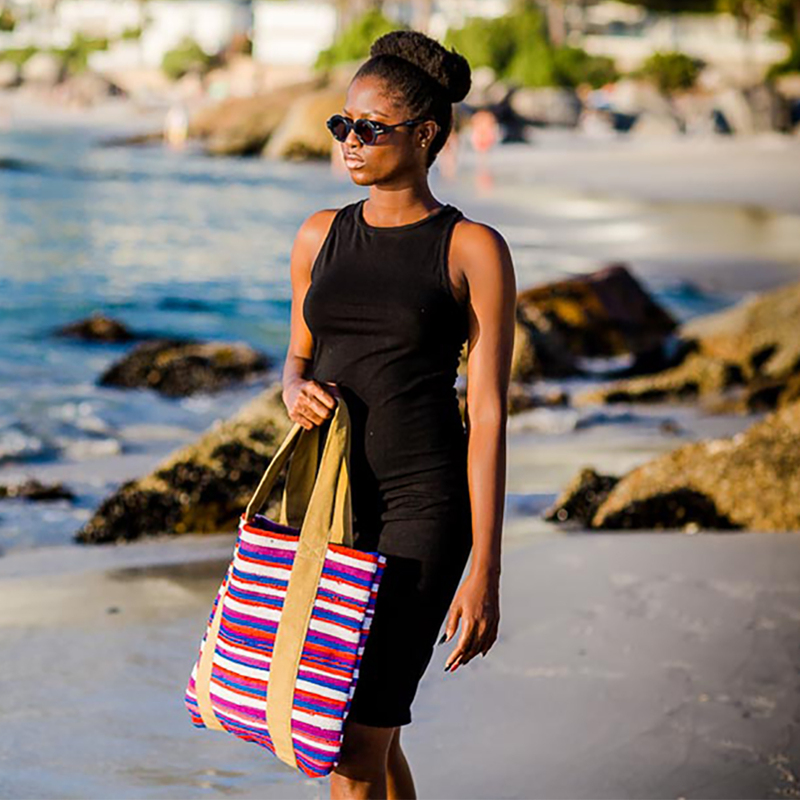 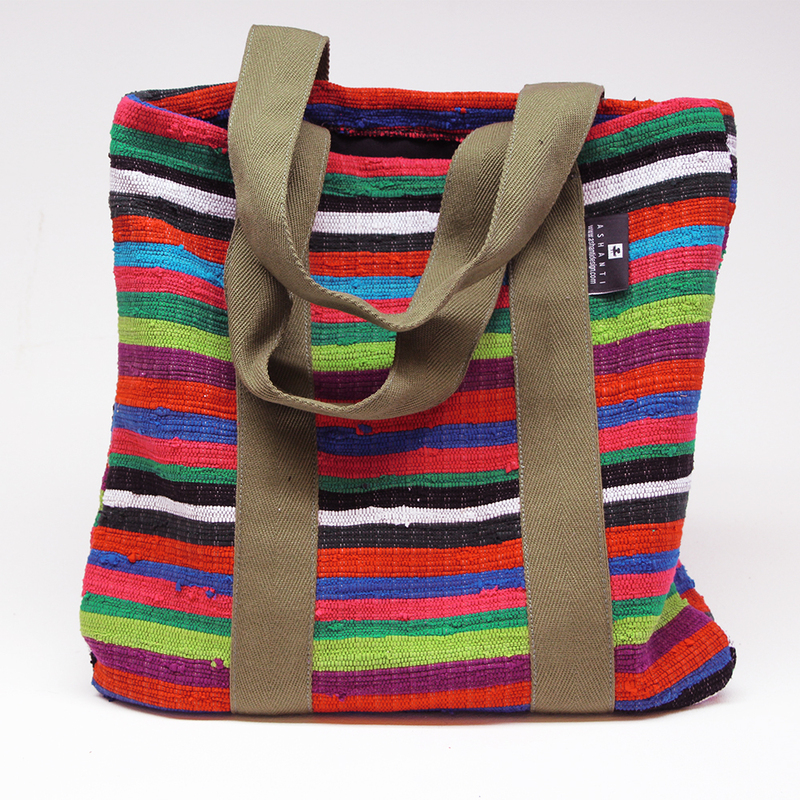 Taba is a true tote made from our signature fabric. 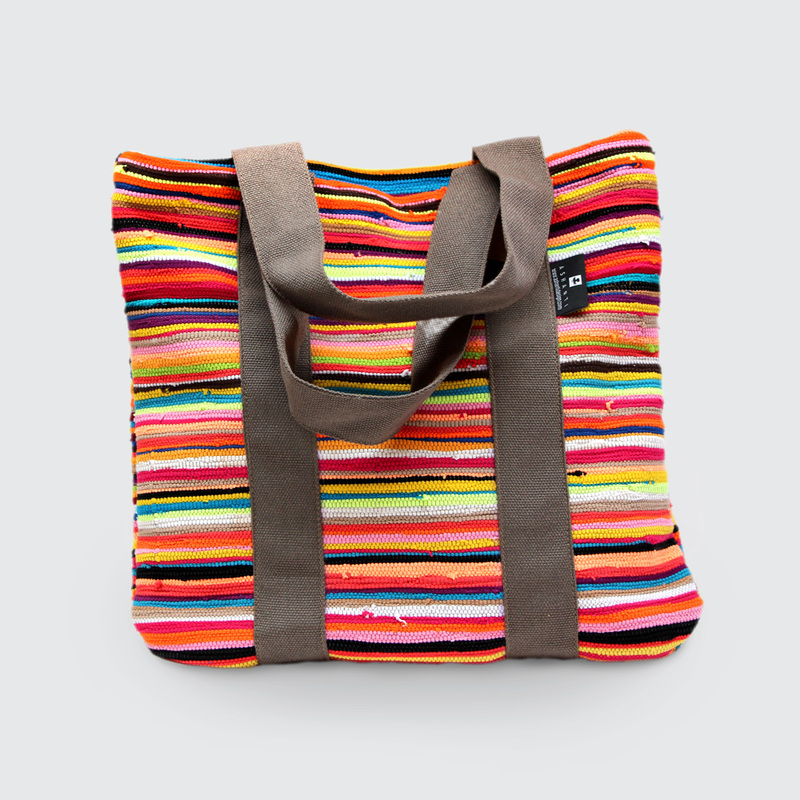 Perfect for your laptop, papers or books when you’re on the go. 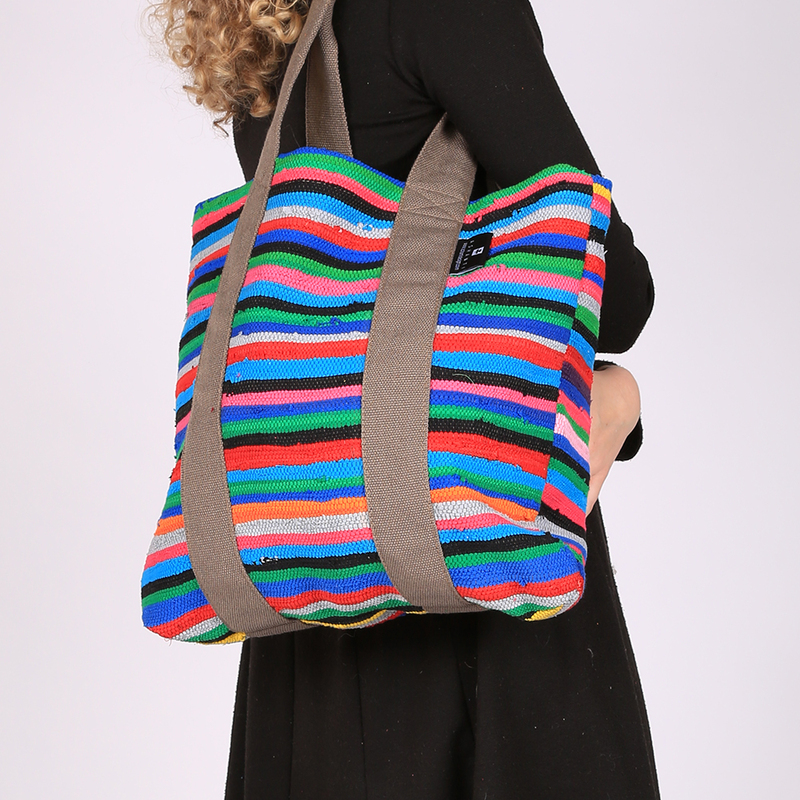 Notify me when 0 Taba Tote is available.